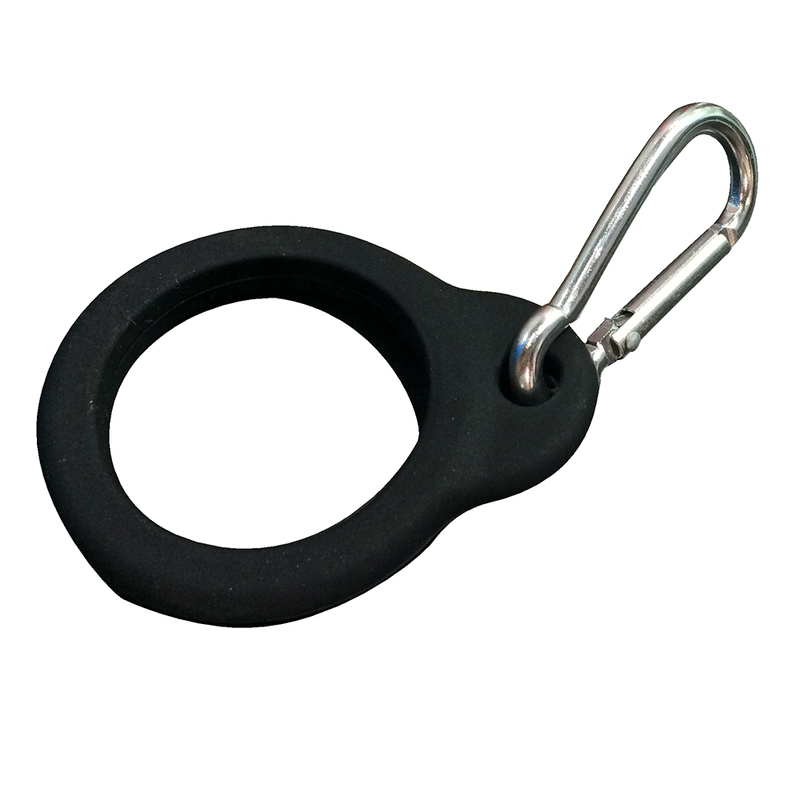 The Avanti Fluid Carabiner Ring has been specifically created to attach to the Avanti Fluid Bottles for convenient carrying/. After all, the last thing you need when taking a hike is to be clutching onto your drink bottle. You should always aim to be hands-free. The carabiner easily attaches to your back pack or belt loop. The hook is crafted from a lightweight aluminium.